Mo Salah will not be travelling to Africa this fortnight to play matches for his country. Instead, he gets a well-earned rest and an opportunity to recharge his batteries ahead of Liverpool’s pursuit of the Premier League and the Champions League. 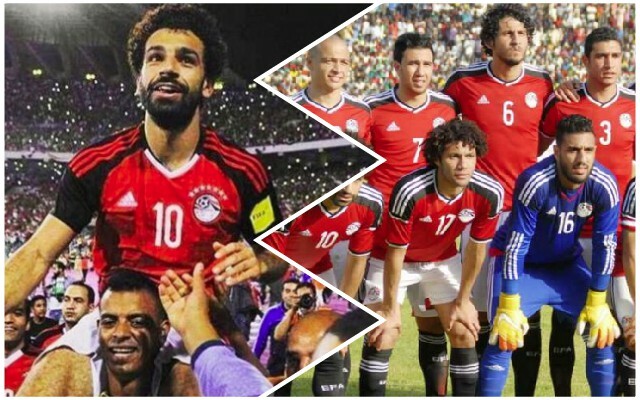 Egypt manager Javier Aguirre has very handily decided to leave Salah out of his squad, as he wants to blood young players instead. This is despite the fact Egypt’s fixtures are competitive African Cup of Nations qualifiers against Niger and Nigeria. We reckon it’s great news, actually. As stats expert Simon Brundish points out on Twitter, our no.11 has put in some unbelievable physical work this season – playing more minutes than any other of his career – while completing the most sprints per 90 of anyone in the top flight. Salah’s goal drought has been well publicised, but from what we’ve seen, he’s been playing pretty well. Sadio Mane has got the headlines, and since the turn of the year, perhaps deservedly so – but Mo is just as integral to everything we do well offensively. It’s actually bizarre that he’s received such criticism for not finding the back of the net, when he’s been back on the right wing for the past few months. A few weeks break, and a goal on his return to action v Spurs at the end of the month. You heard it here first!